"This book is a splendid and valuable addition to this subject. 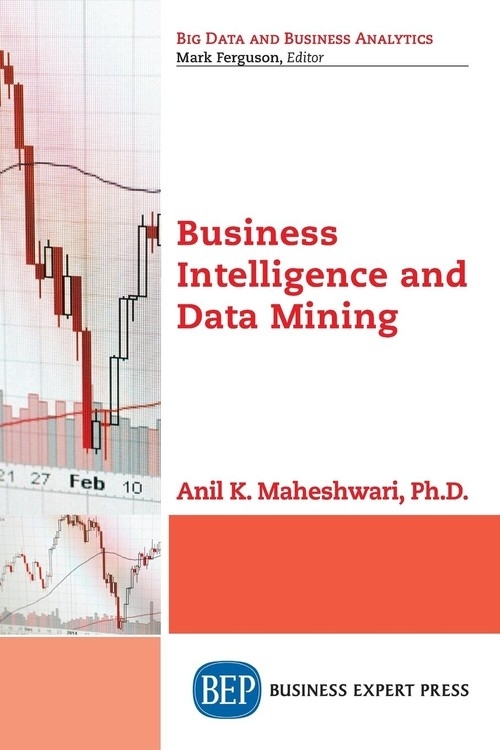 The whole book is well written and I have no hesitation to recommend that this can be adapted as a textbook for graduate courses in Business Intelligence and Data Mining." Dr. Edi Shivaji, Des Moines, Iowa "As a complete novice to this area just starting out on a MBA course I found the book incredibly useful and very easy to follow and understand. The concepts are clearly explained and make it an easy task to gain an understanding of the subject matter." -- Mr. Craig Domoney, South Africa. Business Intelligence and Data Mining is a conversational and informative book in the exploding area of Business Analytics. Using this book, one can easily gain the intuition about the area, along with a solid toolset of major data mining techniques and platforms. This book can thus be gainfully used as a textbook for a college course. It is also short and accessible enough for a busy executive to become a quasi-expert in this area in a couple of hours. Every chapter begins with a case-let from the real world, and ends with a case study that runs across the chapters.